RouteOne was formed by Ally Financial, Ford Motor Credit Company, TD Auto Finance and Toyota Financial Services to support their respective automobile dealers and their customers. RouteOne’s web-based system allows automotive dealers to submit credit applications to the largest indirect finance sources, request credit reports and increase profitability. 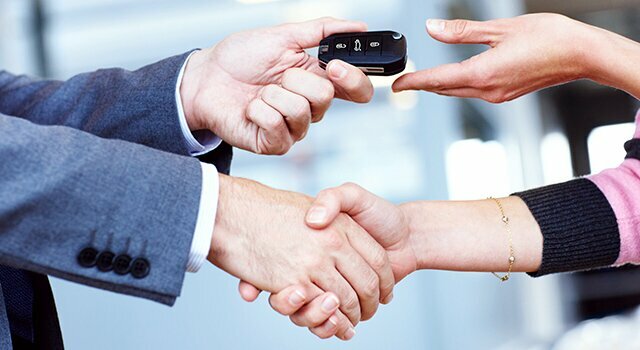 RouteOne wanted to enhance its credit application services to better meet a dealership's unique needs and enable online vehicle shoppers to apply for financing quickly and easily from both desktop computers and mobile devices. ChannelNet designed a new white-label online credit application. Dealers can use it as an individual customer microsite or a standalone website with a unique URL or embed it in an existing page, banner ad or email. In the store, some dealers let their customers fill out the credit application on an iPad or at a workstation. The turnkey product is averaging 26 points higher than the industry-average completion rate (ComScore). The leads are high quality — more than 80 percent of the applications are approved. The white-label application also provides valuable benefits such as reporting and metrics. Dealers also receive marketing, training and tech support through ChannelNet’s eBusiness Solutions Center (eBSC).